Home » Main Menu » News » The 101 release new single ‘Statues’. The 101 release new single ‘Statues’. 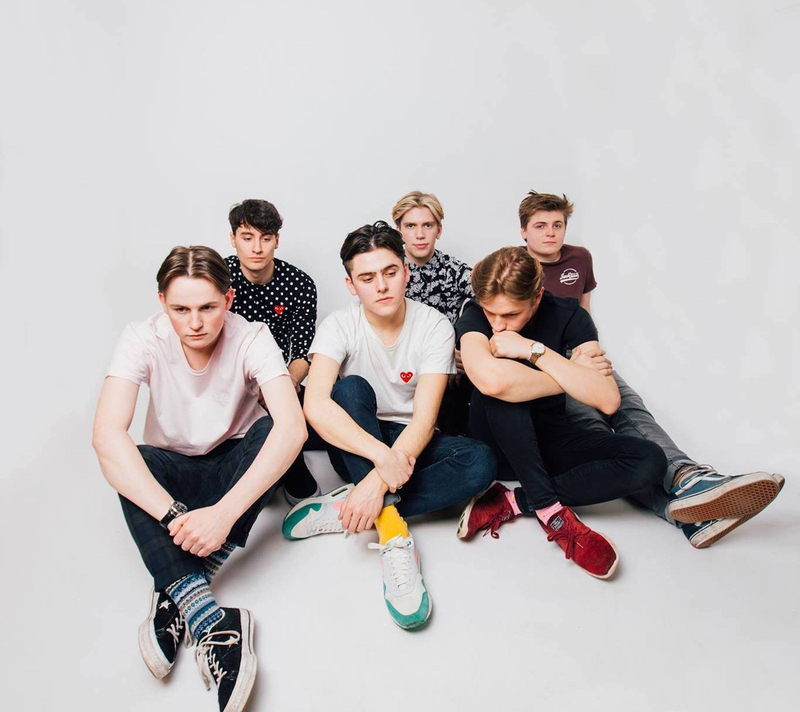 Young Scottish indie-pop band The 101 formed back in 2017, although their sound reflects that they are a more seasoned band. 2019 will be a busy year for The 101 as they release new music, tour and play some Festivals. ‘Statues’ not only is an amazing song to listen to, with its super catchy beginning but is full of meaning. Dexter, the Singer & Songwriter, said that the lyrics were written before the song. Every teenage needs to listen to the meaning of ‘Statues’ as the message of being happy in one’s skin rather than thinking that not ever decision made when you are 16 is catastrophic. Teens, in any generational time should listen to this song. I really love the vocal sound of Dexter, this with the catchy music makes a song that is a must to listen to. You can do that here.